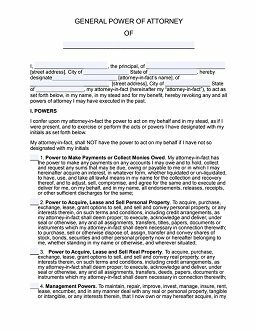 What Is a General Bill of Sale Form? 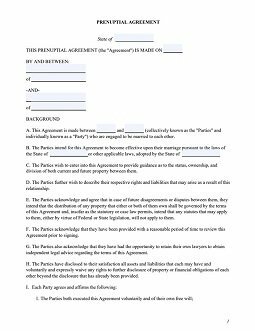 A bill of sale is a document that transfers ownership of any property from you to another person (also known as a proof of sale form). 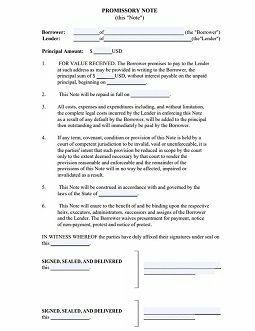 It generally acts as a legal document, much like a contract, that records an agreement for the sale of an item of value. A general bill of sale is suitable for common high-value items such as jewelry, artwork, furniture, rare books, expensive tools, appliances, and consumer electronics. 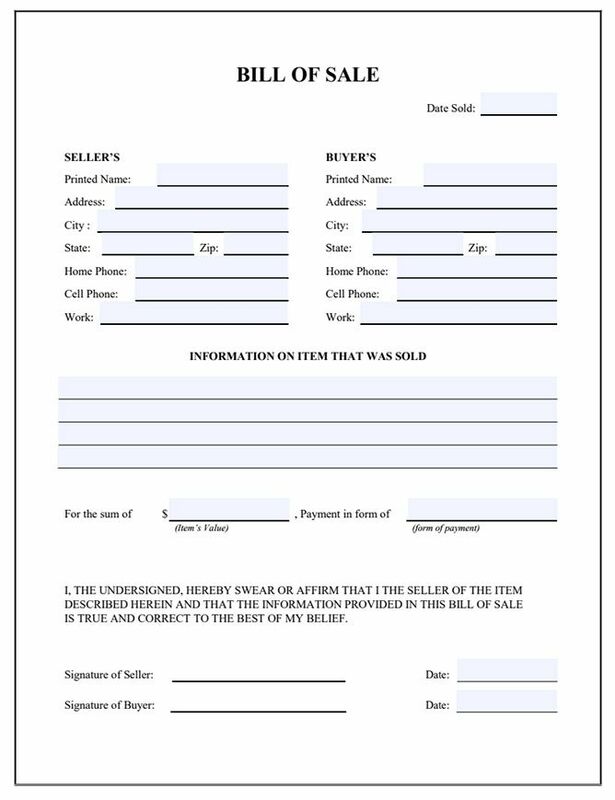 At the top of the blank form, enter you and your buyer’s personal information, including full names, mailing addresses, home and cell phone numbers, and current occupations (a sample bill of sale is shown in the screenshot below). In the main body of the form, you need to provide some basic information on the items being sold and the terms of the sale. Below the information on the item, you should enter the amount of the payment agreed with the buyer. 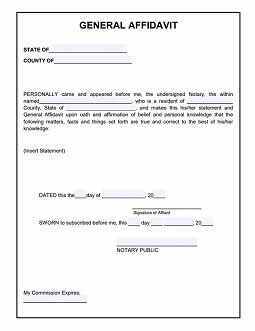 At the bottom of the bill of sale paper, you should add signatures in order to validate the completed form. 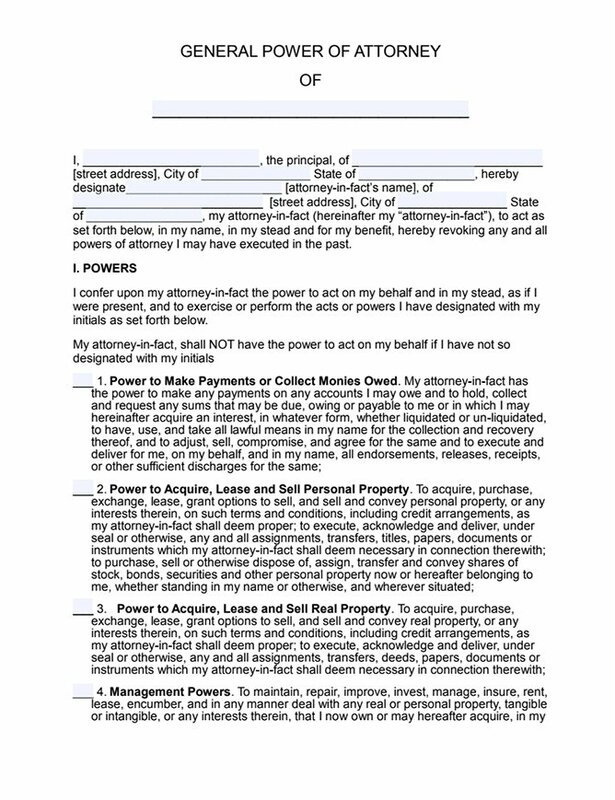 Before writing a bill of sale, you should gather all the necessary information. For used items, you will need to compose a description of the item sufficient to identify it and provide details on any possible issues with the item, as well as identifying people responsible for these issues. It is also recommended that you locate all associated documents like receipts and warranty certificates to provide additional information about the item being sold. Successful pricing of previously owned goods for resale requires a little time and patience. First, compare the prices of similar items from different sellers by researching on eBay or any other popular consignment marketplace; this will help you to determine the market value of the item you are selling. Once you have decided on a price, share that price with the potential buyer and discuss with them the preferred form of payment. 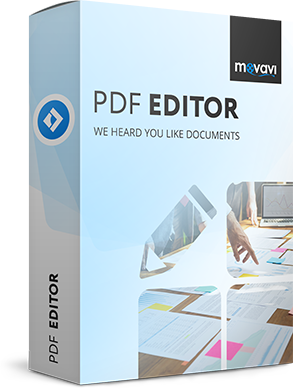 Download Movavi PDF Editor with its free standard form templates. 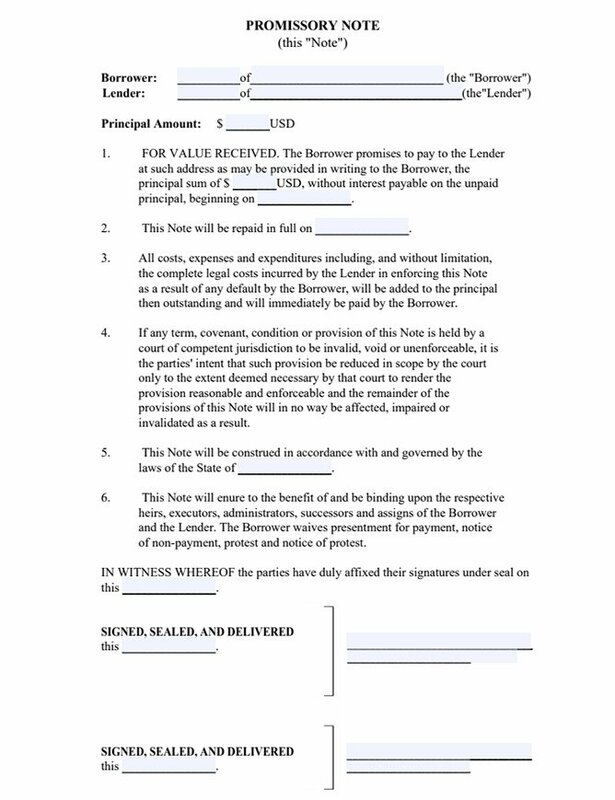 Select the bill of sale template. The information should include the seller’s and buyer’s full names, mailing addresses, home and cell phone numbers, and current occupations. When drafting a bill of sale, make sure it complies with your state’s requirements, as those requirements vary from state to state. 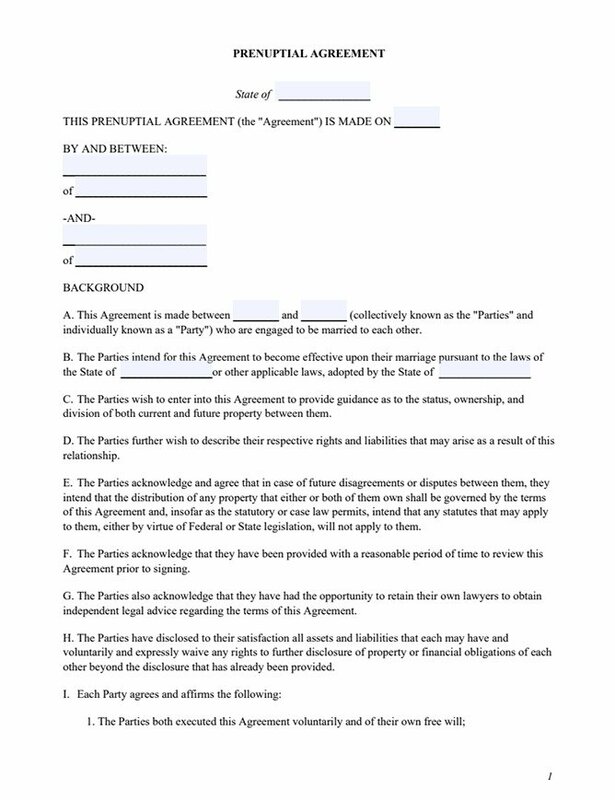 For example, some states require only the buyer to sign the document, while others require both the seller and the buyer to sign it. 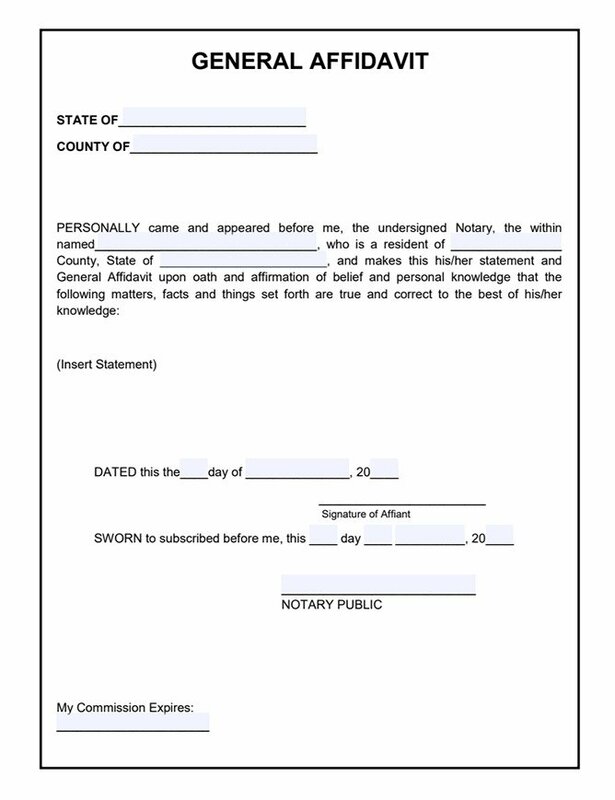 Still, other states require that the form be notarized. That said, preparing a basic legal document has never been easier! Create a valid bill of sale or any other form in a just few minutes with our simple form-filling tool. Just what you need to manipulate PDF files!